Robin Haigh is a composer from London. In 2017 he became one of the youngest ever recipients of a British Composer Award at the age of 24. As well as being commissioned by the UK’s most prestigious ensembles and institutions such as the LSO, Britten Sinfonia and Sage Gateshead, he has collaborated closely with leading ensembles of his own generation including the Ligeti Quartet and The Hermes Experiment. 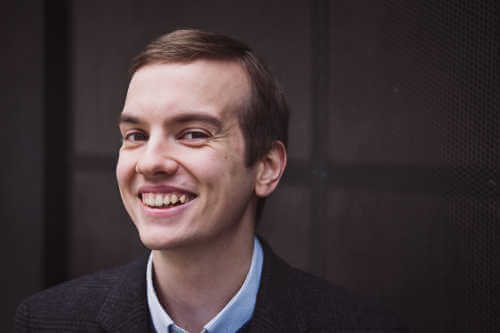 Britten Sinfonia will premiere a new work of Robin’s in a concert featuring acclaimed pianist Benjamin Grosvenor on 26 November 2019 at Milton Court Concert Hall, Barbican, London. Be among the first to hear Robin Haigh’s new work in concert in London in November 2019.